Legends of Springsteen: Springsteen's back...in purse form! 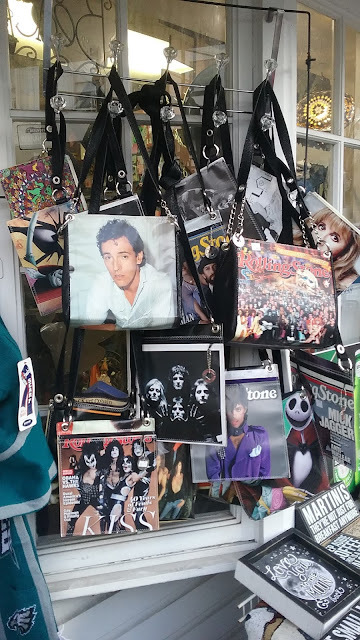 Found in a random store in New Hope, Pennsylvania, this Springsteen purse stands out among other rock legends such as Kiss, Prince, Queen, and Jack Skellington. I did not buy it. Thanks for reading!